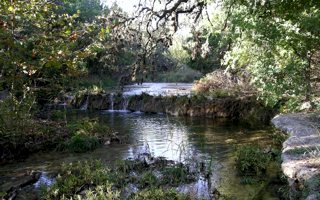 Long Canyon is located in the Texas Hill Country, just northwest of downtown Austin. 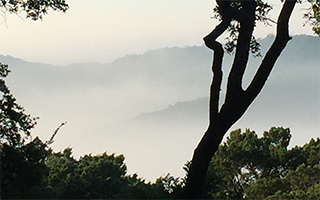 Bell Mountain Drive, Long Canyon’s entrance, intersects Ranch Road 2222 between Loop 360 and Ranch Road 620. 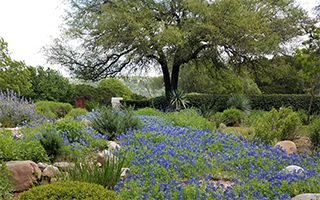 Long Canyon’s homes are situated on lots that range from one to almost eight acres, and the neighborhood is surrounded on three sides by the Balcones Canyonlands Preserve. This joint website serves two Long Canyon homeowners associations: the Phase 1 HOA and the Phase II & III HOA. 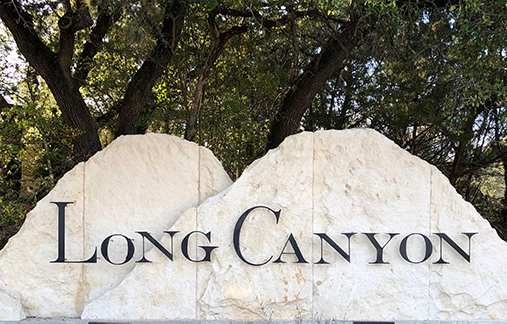 In addition to common areas on the website accessible to all Long Canyon residents, there are private areas accessible only by the specific HOA's residents.